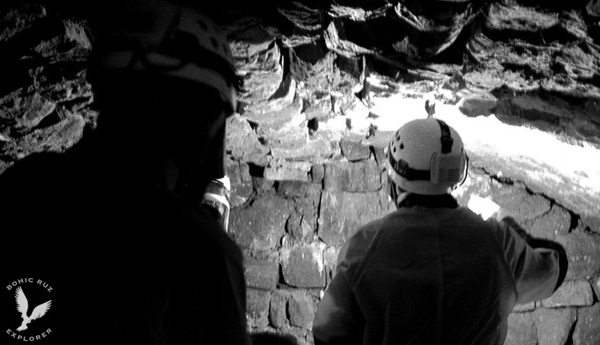 We have a highly specialized and experienced team in different disciplines for cutting-edge exploration. special equipment against lethal elements, caving equipment, climbing, survival, etc. 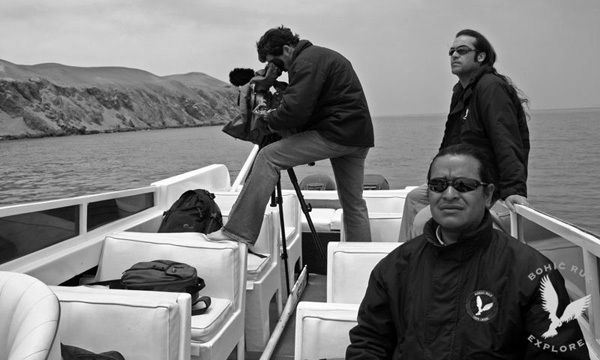 All the exploration works are complemented with equipment of photography and filming.